DEMOREST — The Georgia State Patrol is continuing to investigate an early-morning wreck that left an overturned SUV destroyed by fire in Habersham County. 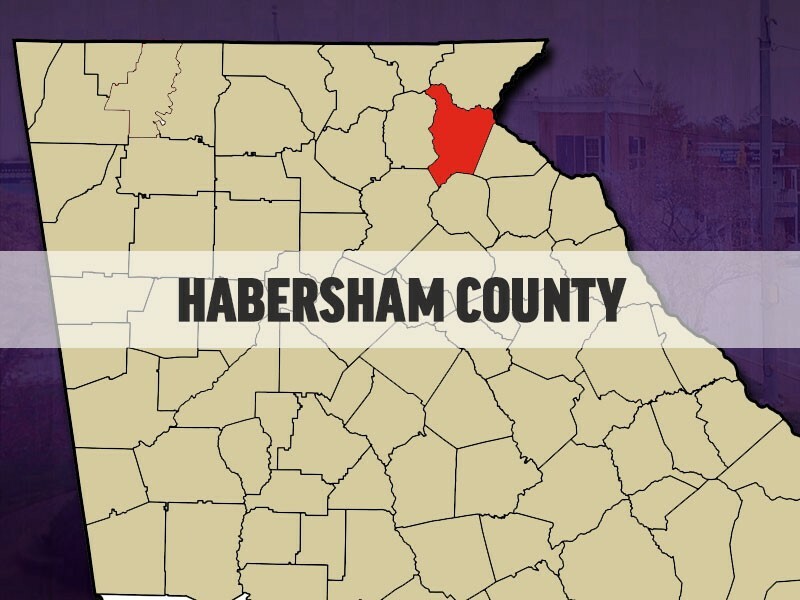 “On March 23 at approximately 7:10, a trooper from Post 7 Toccoa was notified of a one-vehicle crash on Pardue Mill Road in Habersham County,” said Sgt. 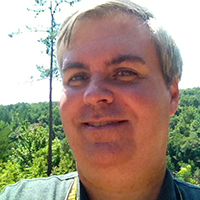 Casey Coffee, assistant post commander at GSP Post 7 in Toccoa. The vehicle involved, a 2002 Jeep Cherokee, was traveling eastbound on Pardue Mill Road in the area of 1457 Pardue Mill Road when the driver failed to negotiate a curve to the right and lost control, Coffee said. The vehicle left the roadway on the north shoulder and continued traveling east sliding sideways, according to Coffee. The vehicle traveled back onto the roadway and its wheels gouged into the pavement, causing the vehicle to overturn, Coffee said. The driver left the scene of the crash, which remains under investigation. Pardue Mill Road is located west of Clarkesville and runs between Ga. 115 and Habersham Mills Road.